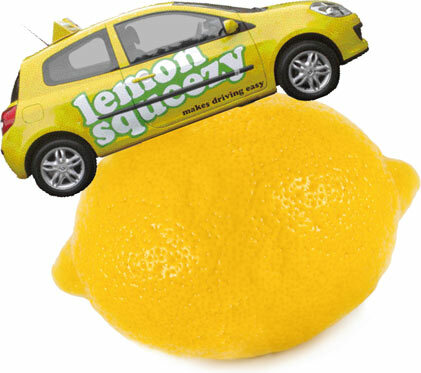 Lemon Squeezy is the easy learn to drive system. From sitting in the driving seat for the first time all the way to passing your test, we'll make it easy every step of the way. Already passed your test but haven't driven for a while? Book some refresher lessons and we'll soon restore your confidence. We'll even give you your first 2 hour lesson half price (just click on Special Offers and print off your voucher).